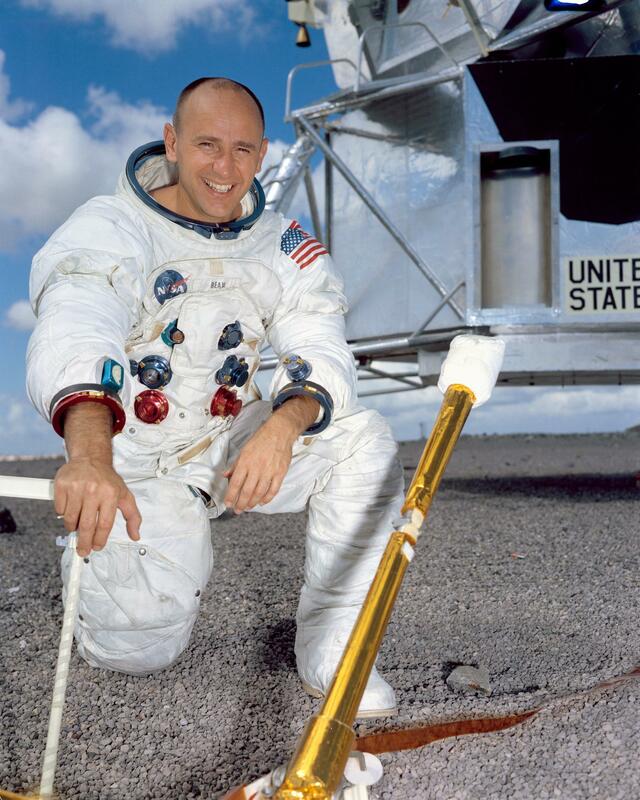 Humanity lost a luminary yesterday when Alan Bean died following a sudden illness. He was one of my fave Moonwalkers because he told it like it was as only Alan could - straight up and with a humor not seen very often. We need to make more.